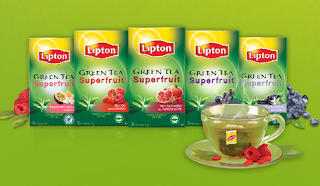 What flavour of Lipton tea will your choose? They all sound so good! While supplies last. Limit one sample per person. Allow 4-6 weeks for delivery.